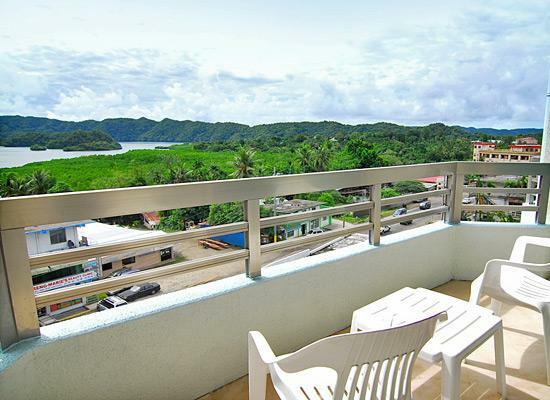 Palasia Hotel provides a preferred location in the heart of Palau’s Capital City, Koror State. This First Class Deluxe Hotel, with 7 floors and 3 basement levels, opened in the summer of August 24, 1998, located in the central business district of the State of Koror and situated in the heart of the island, this strategic location provides everyone easy accessibility to numerous and variety of restaurants, shopping centers, souvenir shops, open beaches and other public facilities on the island. With approximately 160 persons capacity, the Desomel Restaurant and Ming’s Restaurant are ideal for mid-sized corporate events, family celebrations, and business seminars. Visit the bay-view Weltz Bar located in the 1st floor-Lobby level. Relax and enjoy spectacular sunsets along with our special drink of the month. Get special discounts during happy hours. It’s a great place to hang out, relax and refresh with friends after completing your day. Executive Board Room: Efficient for highly-creative and corporate brainstorming sessions, our Executive Boardroom, with maximum capacity of 18 persons, is equipped with projectors, media players, hi-speed internet connection and many other technical equipments. 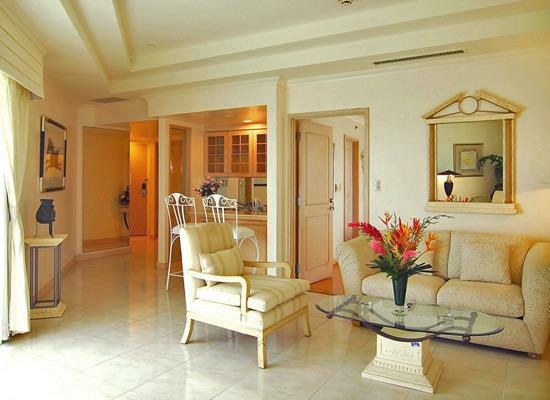 Poolside area, has an approximate area of 16,775 square feet. This mid-sized pool is an ideal place for BBQ parties or any occasion up to 500 pax. 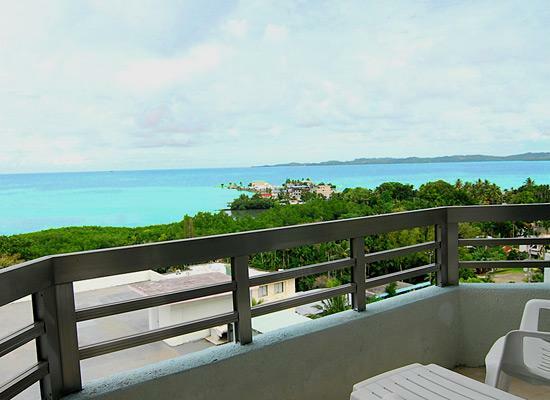 You can also enjoy sunbathing or feel the breeze of the Northern coast wind of Palau. Fitness Center Located at the B1 Level, our in-house SPA & Fitness Center is exclusively for members and in-house guests only. 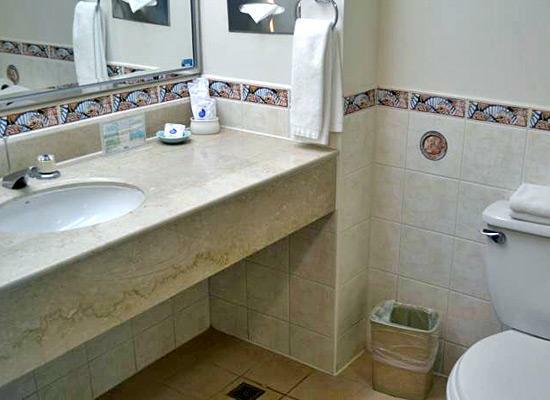 It has a locker room and shower room for men and women as well as a steam room and dry sauna. We also offer Massage Services! Our Fitness Center is equipped with top-of-the-line equipment for body builders, body tuning, and regular routines. 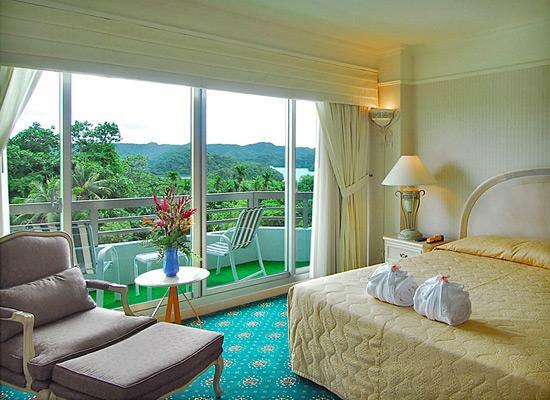 Palasia Hotel Palau is the only hotel offering Sauna services and equipments in Palau. After outside activities, going to a Sauna is to receive a relaxing body and rejuvenate your energies and spirits. SPA Bali Palau: An exotic blend of Balinese, Swedish and Shiatsu massage. Open Daily From 10:30AM-22:30PM. 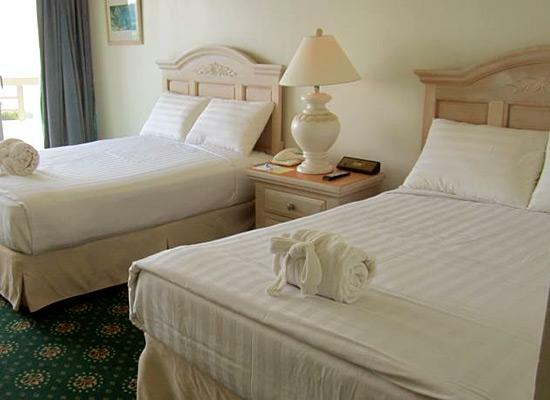 62 Deluxe Town View rooms, ranging from 2nd to 4th floor. 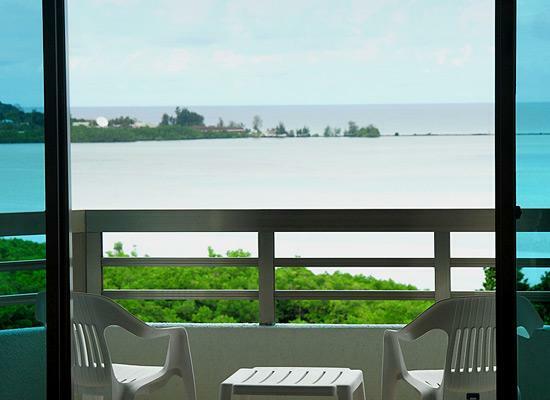 The room has a balcony facing Koror downtown view, and a floor-to-ceiling balcony window with sitting area. Safety equipment: fire sprinkler, smoke detector, electronic door lock, emergency plan. 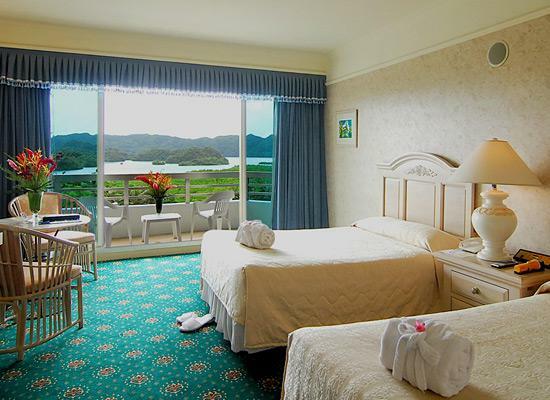 59 rooms for Deluxe Bay View and 34 rooms for Rock Island View, ranging from 2nd to 6th floor. 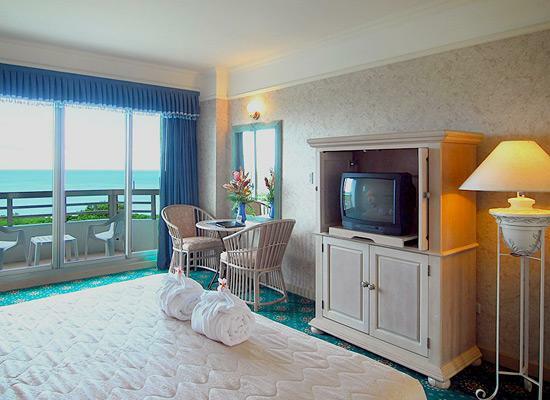 The room has a balcony facing the Rock Island or Bay view, a floor-to-ceiling balcony window with sitting area. 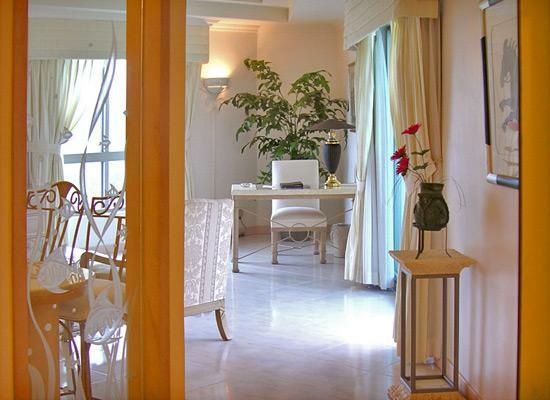 5 Junior Suite rooms ranging from 2nd to 6th floors. 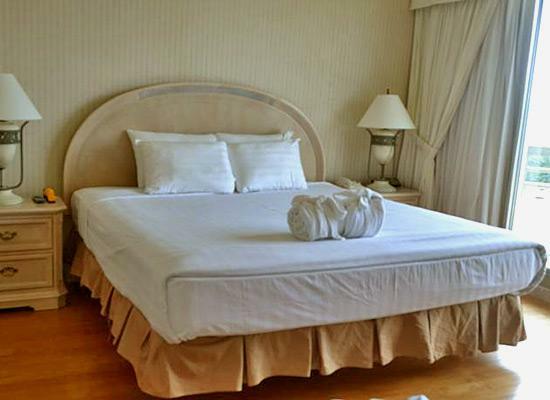 Each suite offers a comfortable living room in addition to a spacious king bedroom. 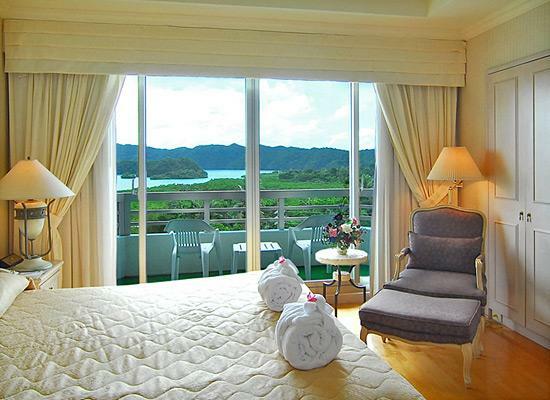 Each room has a balcony facing the Rock Islands view, a floor-to-ceiling bay window and sitting area, and a special reading corner for bookworms on travel for a more quiet time. Safety equipment: fire sprinkler, smoke detector, electronic door lock, flashlight, emergency plan. 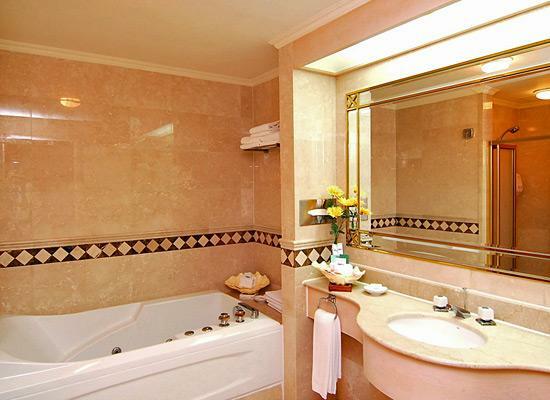 5 Executive Suite rooms ranging from 2nd to 6th floors. 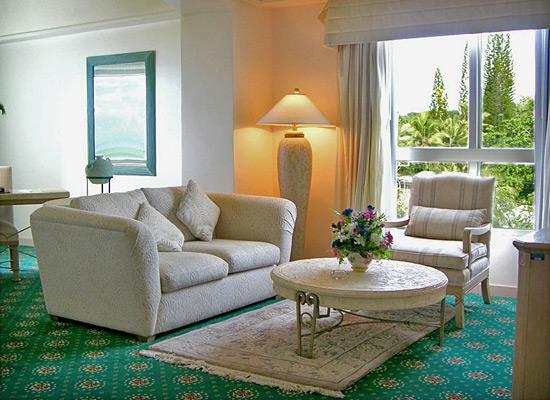 Each suite offers a comfortable living room in addition to a spacious king bedroom. 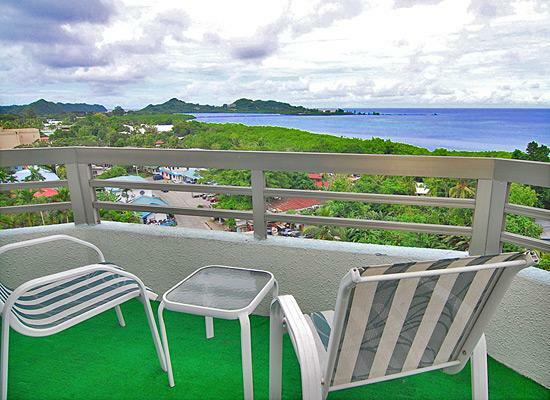 The room's design provides two balconies facing the Rock Islands and bays while overlooking downtown Koror. It also has a floor-to-ceiling bay window with sitting area and a special reading corner for bookworms on travel. It's a perfect sweet treat for honeymooners.